Head Start centers provide a developmentally appropriate environment. Head Start centers provide a developmentally appropriate environment which allows children, families, and staff to work together on behalf of the child. The Head Start Program uses the Head Start Framework and the Ohio Early Learning Content Standards to guide children’s learning while children participate daily in group and individual skill leveled activities. Teachers include math, science, writing, literacy, social – emotional development and motor skills development in our daily schedule. School family conferences and home visits take place throughout the school year to help parents, teachers, and family advocates to plan and set goals for individual success. Our Head Start programs use a research based curriculum called The Creative Curriculum. 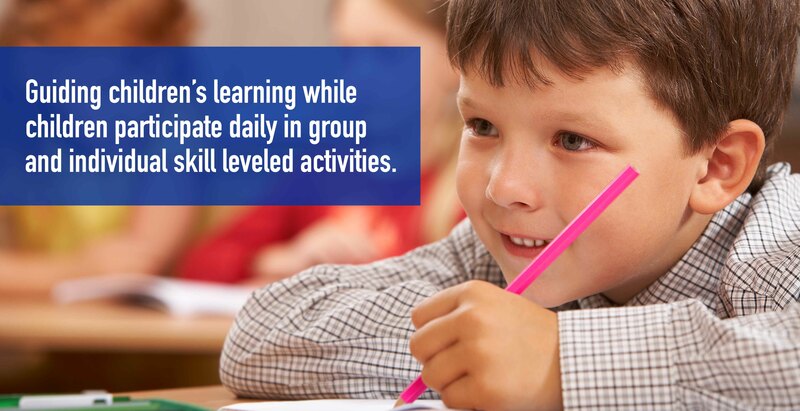 The Creative Curriculum uses a balance of quiet and active play to promote learning. It promotes the use of interest areas as a way of providing experiences that promote cognitive, social, physical, and language development. The Creative Curriculum also incorporates community resources and community leaders into lessons. Children begin to understand the important role the community plays in building positive relationships. Field trips are encouraged to engage children in active, experience-based learning.